Fiber Optic Transceiver Module is a self-contained component that can both transmit and receive. 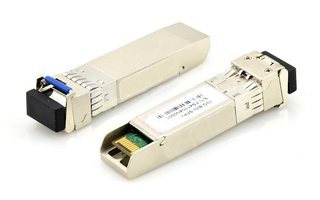 Sophenol provide a full range of optical transceivers , such as SFP, SFP+, QSFP+, etc. Copyright © 2009-2017 Sophenol All Rights Reserved.